Last weekend at Target, the lady behind me in line asked if they were having some sort of sale that she didn’t know about because the LINES WERE THAT LONG! And we were more than three weeks away from Christmas. I can’t wait to go there this weekend (eye roll). 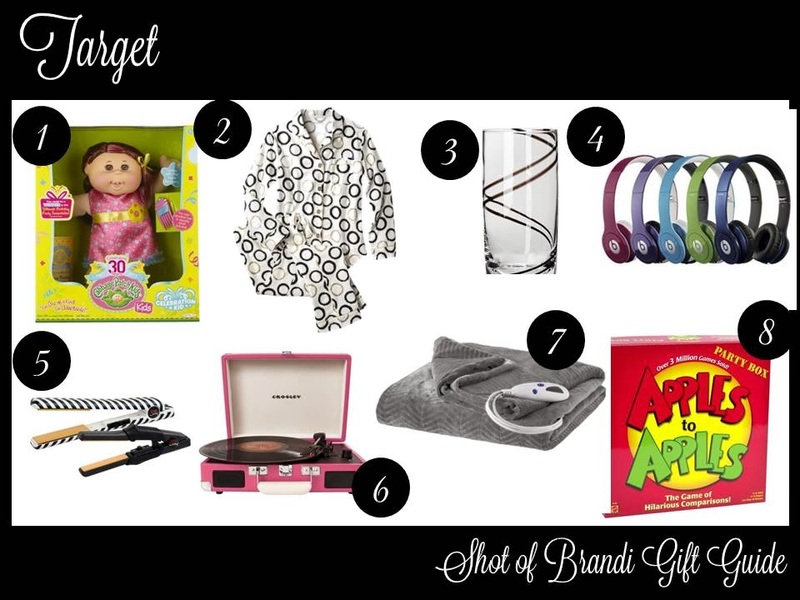 If you are hitting up Target and still have some people to shop for, here’s my suggestions.